We all want to travel the world, help our families live a better lifestyle, and have the freedom to do whatever we want, but not many of us are willing to do what it takes to get there. 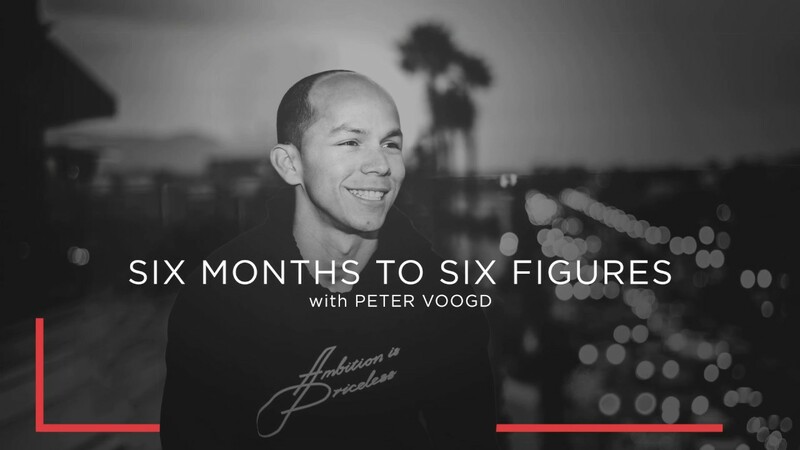 Recently, I finished my first course at CreativeLive, Six Months to Six Figures by Peter Voogd, and I would like to share my experience with you. This course doesn’t only tell you how to increase your income, but it also elaborates on how to be a first-class person in EVERY area of your life. It helps you identify your strengths and top core values so that you can use them to achieve your goals. Peter Voogd classifies our daily activities into four categories: No value, low dollar value, high dollar value and high lifetime value. Activities that fall into the first two categories include watching TV, playing video games, getting up late, doing laundry, etc. 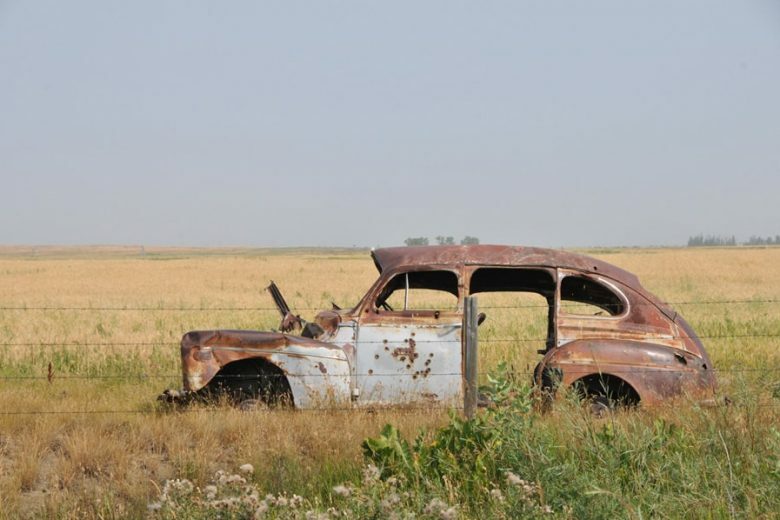 While some of these might give you a feeling of momentary satisfaction, they won’t help you move forward with your business. The last two categories include activities that actually help you make a profit. This can include making sales, reaching out to people, writing content, or working on your new product. The reason why we are not making six figures is because we are spending too much time with no or low dollar value activities, instead of the high value activities that will help us increase the numbers in our bank account. Voogd also mentions seven ambition killers that are hurting our self-confidence and productivity. The one that resonated with me the most was the idea that consistent excuses become beliefs. “I don’t have enough time”, “I don’t have money”, “I don’t have the right tools.” If we say these things to ourselves enough, we will end up believing them. What we have to understand is that the most important resources we can have are our vision, courage, commitment, and creativity, just to name a few. He then goes on to talk about the 13 profit maximizers. If you focus on mastering these one at a time, your business (and time) will become more valuable. The first point that I am now focusing on is expertise. And in order to gain this, I have to do my research, study my industry, and get better at my craft. The second is relationships, which could mean reaching out to people who can help me achieve my goals sooner. Printing the workbook is key to making the most out of this course. It comes with a 1 page productivity plan and a weekly master plan that will keep you focused on your vision. It also contains many other resources to maximize your results, including an excerpt to help you reach out to influencers. The main lesson I gained from this course was to value my time – spending less time with complainers and more with result makers, and being more selective when it comes to accepting new offers or projects. Just two weeks after taking the course, my productivity levels increased, and so did my sales and followers. By spending my time wisely and taking the right action, I could already start seeing results. If you are an entrepreneur and wish to improve your business, this course is a MUST. Even if you don’t have a clear business idea yet, Peter’s workbook will help you organize your ideas and execute them like a CEO. Peter Voogd is by far one of the best motivational speakers I have ever heard. I will definitely come back to this course to make sure I am applying everything I learned in his videos. I can not tell you whether I will be making six figures in six months or not. But one thing I am sure about is that this will make a big impact in my life, career, and people around me. If you would like to sign up to this or any of the many courses available on CreativeLive, go ahead and click on the link below!